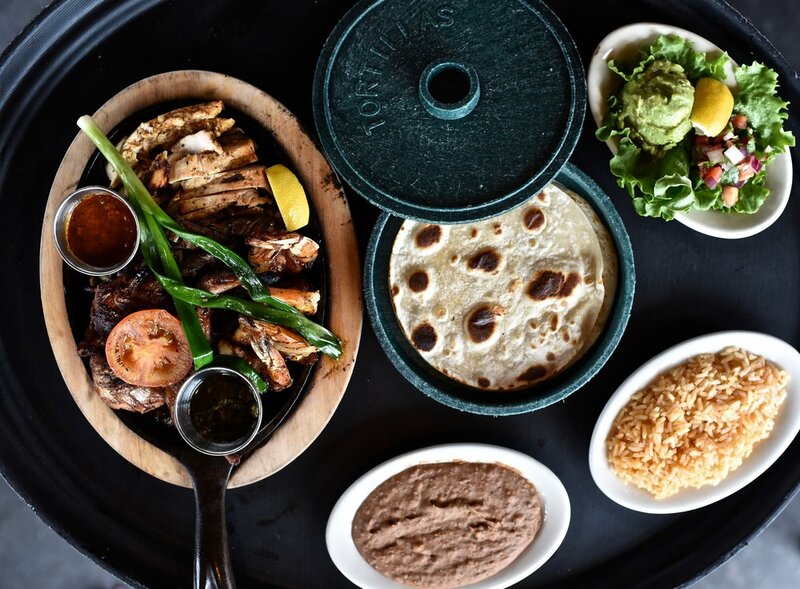 For more than a decade, KPC has partnered with Molina’s Cantina, Houston’s oldest family-owned Tex-Mex restaurant and a Houston icon for generations of families. KPC sounds the bullhorn to celebrate that legacy, from coordinating festivities and coverage to mark its 75th anniversary to launching new locations throughout the years. 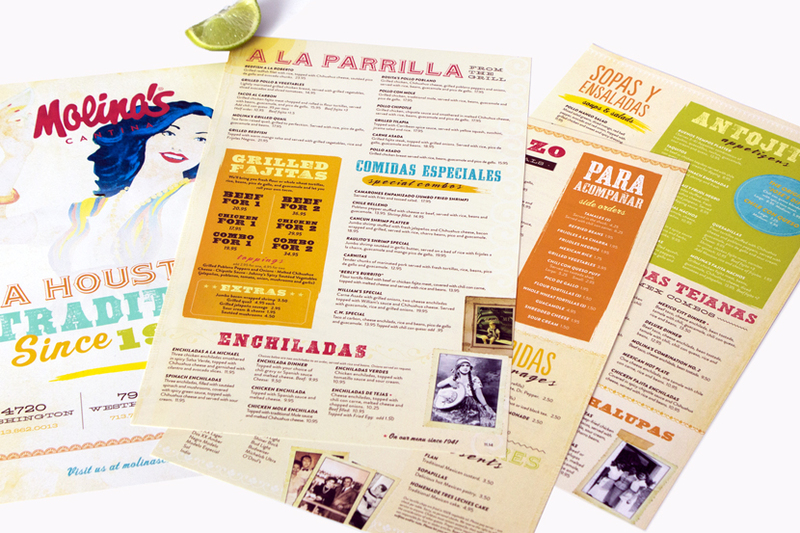 KPC works closely with Molina’s to strike a winning balance between tradition and innovation to attract new customers while maintaining loyal regulars.